07:30 Hrs Pick up from Arusha City and drive to Lake Manyara. This is one of the most diverse of Tanzania’s national parks, a tiny 315 sq km, combination of Rift Valley, lake dense woodlands and steep mountainside. 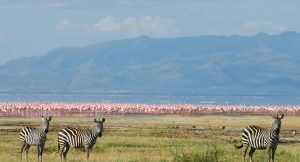 Manyara is a birding paradise – more than 380 species, especially for waterfowl and migration and the forests are one of the best places around to see lions hunt on the grassy shores of the lake and were once known for their habit of climbing trees. The park can easily be seen in a day. 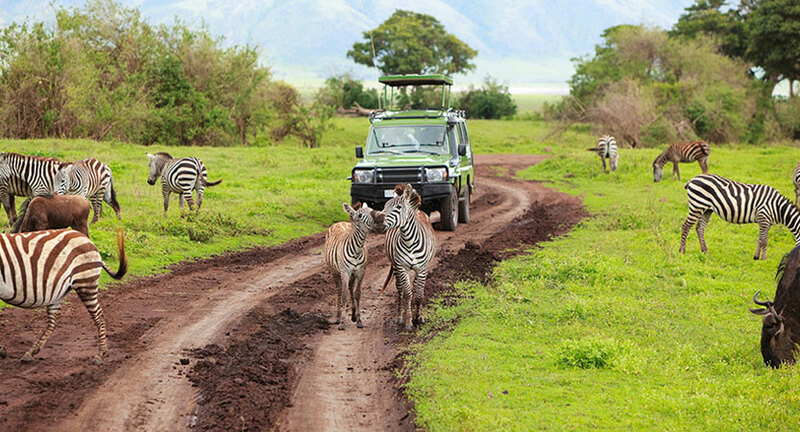 Most visitors will tailor a visit to Manyara to fit in with their safari to worlds most known, NGORONGORO – SERENGETI.Picnic Lunch is included.